Howdy Hoo Jaderbugs! 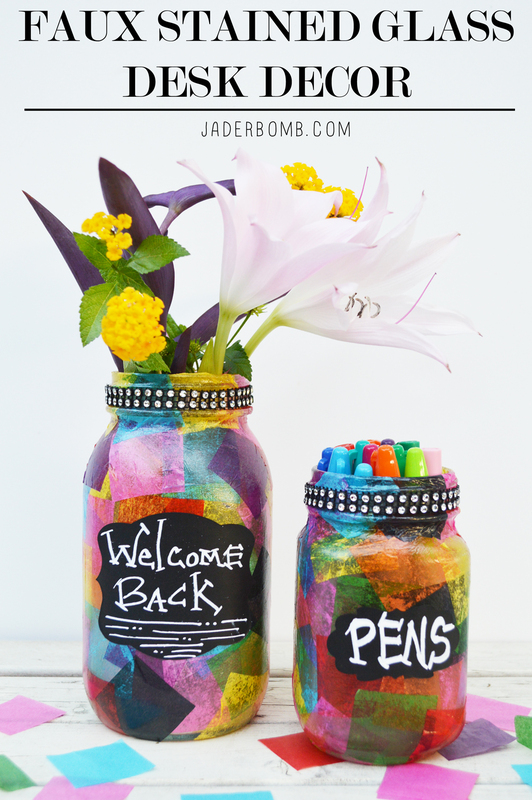 I am super stoked to bring to you another fun Michaels Makers project today – this easy DIY Back to School Teacher Gift! This is officially my third project but check out my other two. 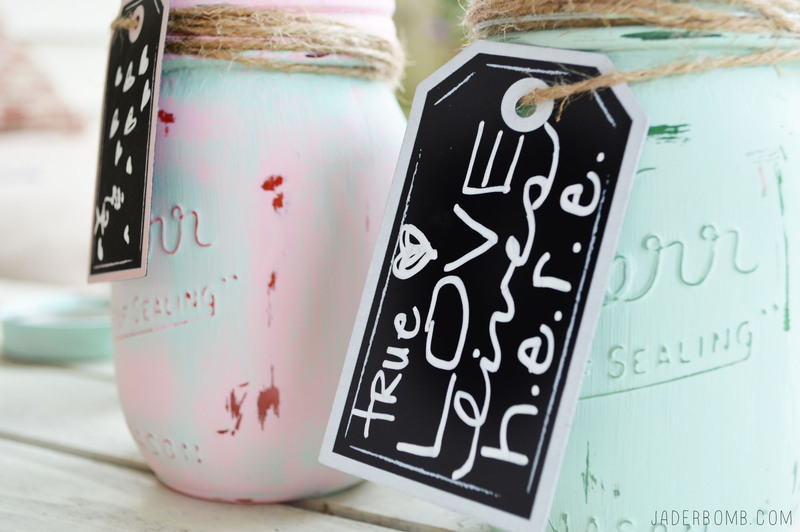 I am still in love with these Antique Chalk Mason Jars and this shabby chic Burlap Canvas Display. 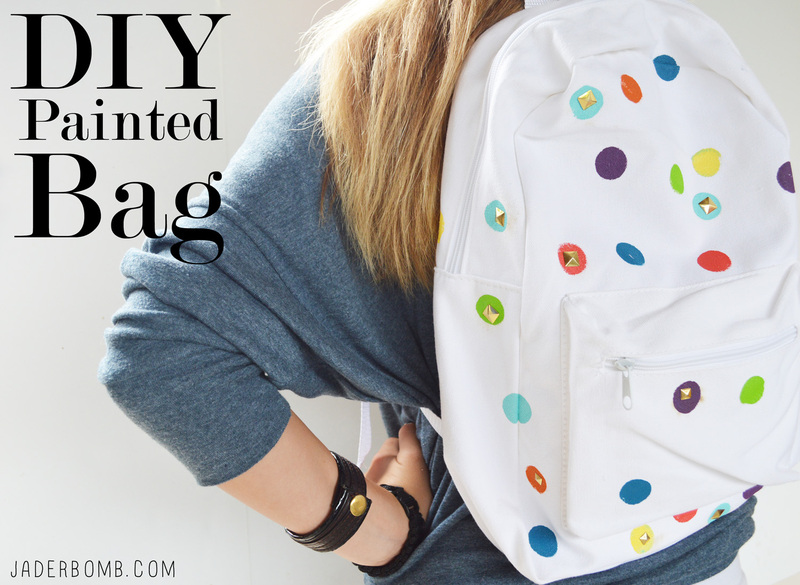 I also created a fun back to school bag for Michaels that I think every kid should wear! 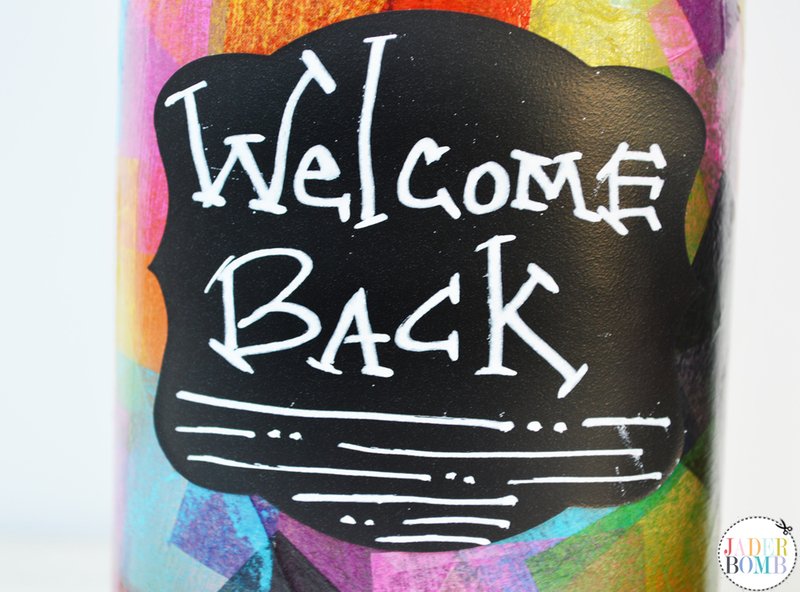 This month the theme is “Back to School” and I love this time of the year. It’s always fun to get re-organized. Kids love nothing more than going to school and giving their teachers a gift which is why I wanted to make something that would stand out all year long! 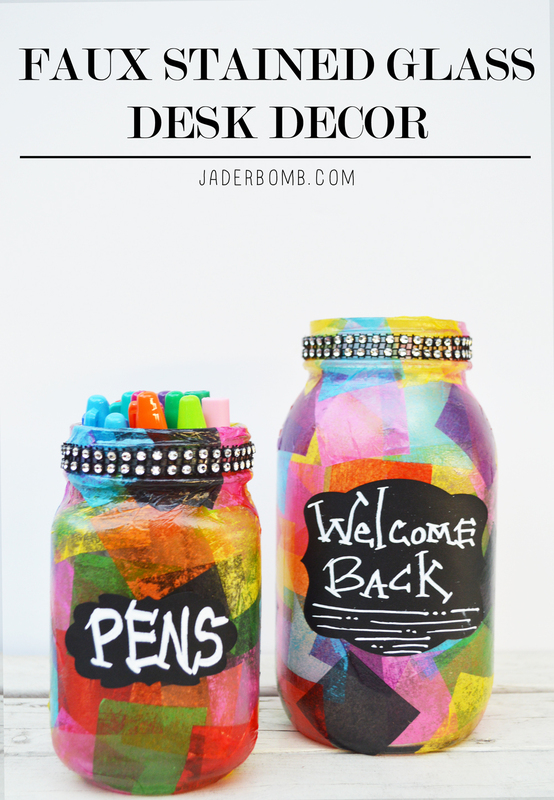 Come check out the other Back to School projects that the other Michaels Makers created! 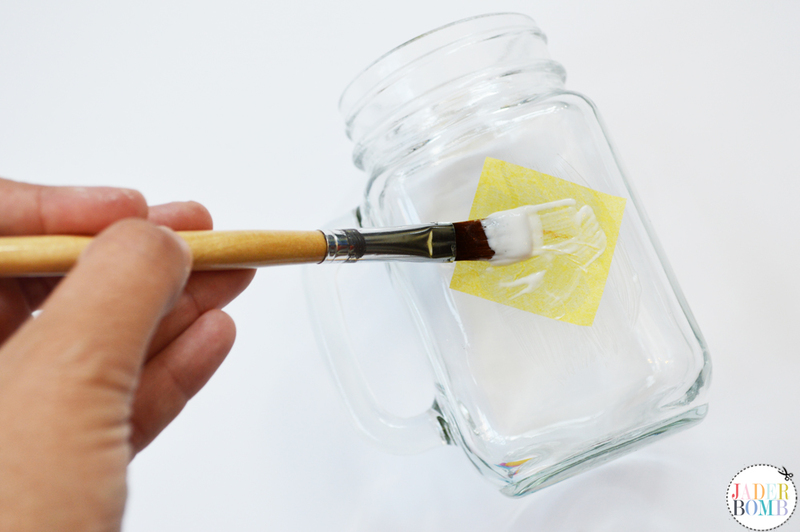 Step 1: Apply Mod Podge directly onto glass. Step 2: Place a piece of tissue paper on top of the Mod Podge then add another layer directly on top of tissue paper. Step 3: Start overlapping other colors on top of each other repeating the same process with Mod Podge. 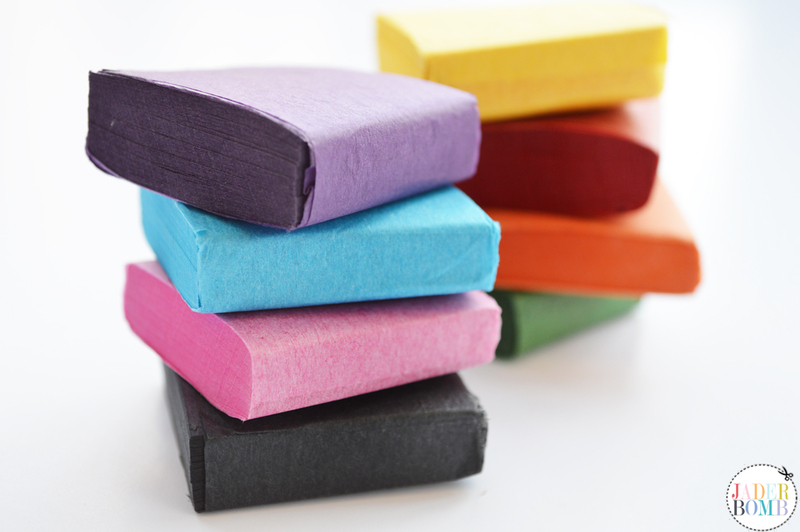 If you notice layering certain colors will create a brand new color. This is my favorite part! 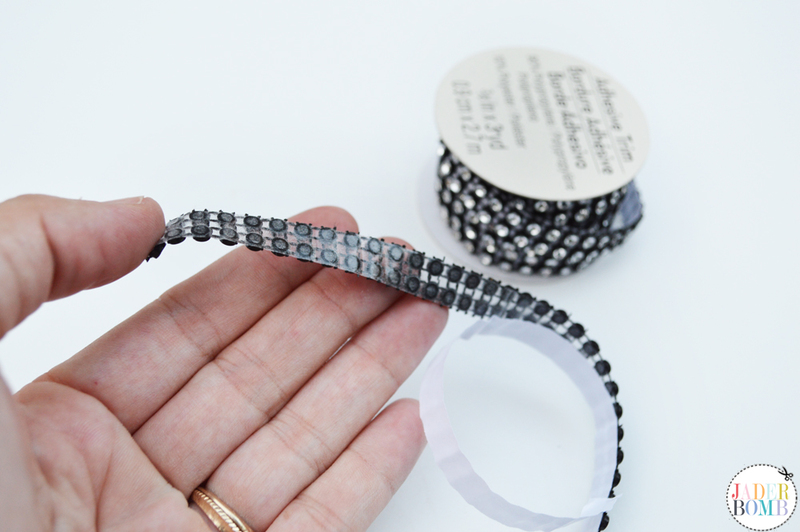 Step 4: Grab your adhesive rhinestones and peel off the back layer of paper. 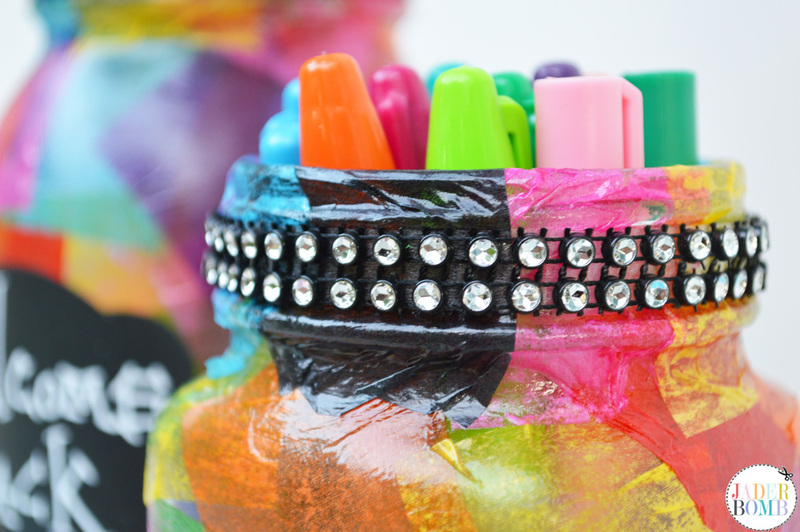 Step 5: Wrap your rhinestones around the top of glass jar. 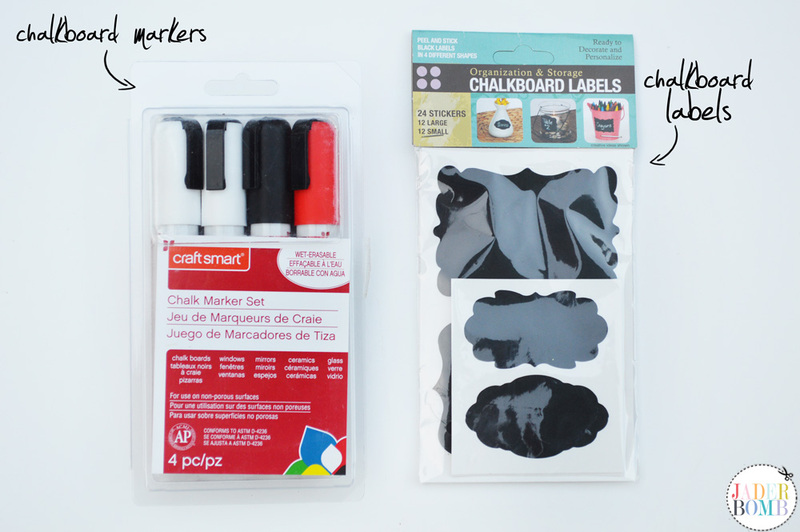 Step 6: Grab a adhesive chalkboard label and place it on your jar. Step 7: ENJOY! 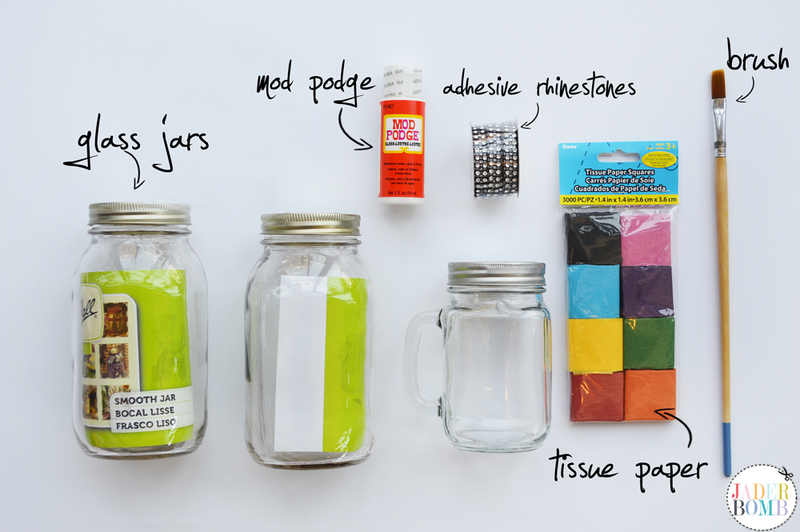 This DIY Back to School Teacher Gift is the perfect gift for any teacher. Not only will they feel special but it will add joy to their face every time they look at them. 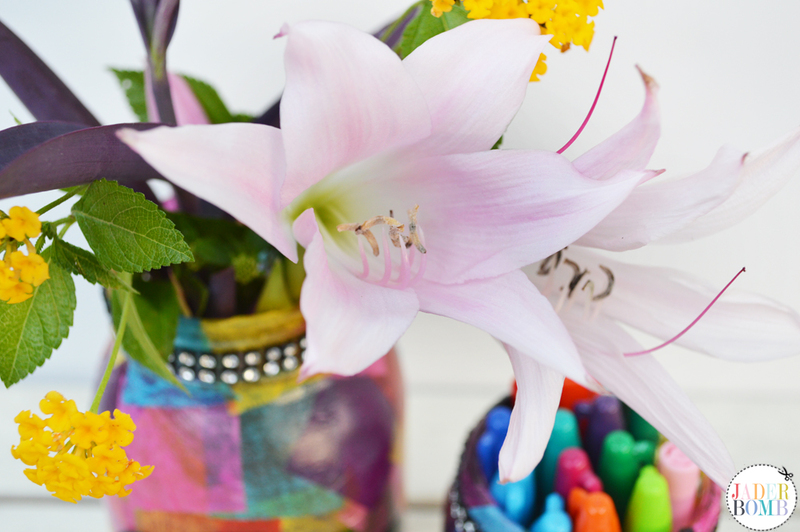 You can put flowers, markers, pencils or rulers in them. 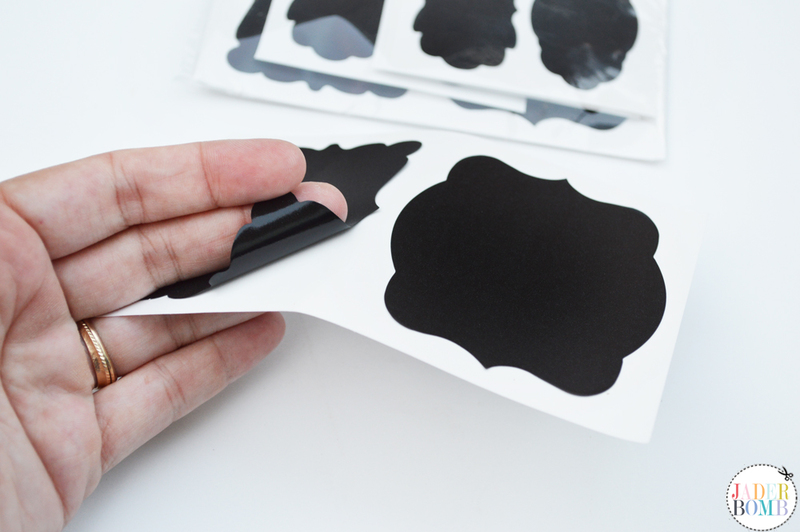 They are so practical for any teacher. Don’t forget, Michaels has everything you need for Back to School! 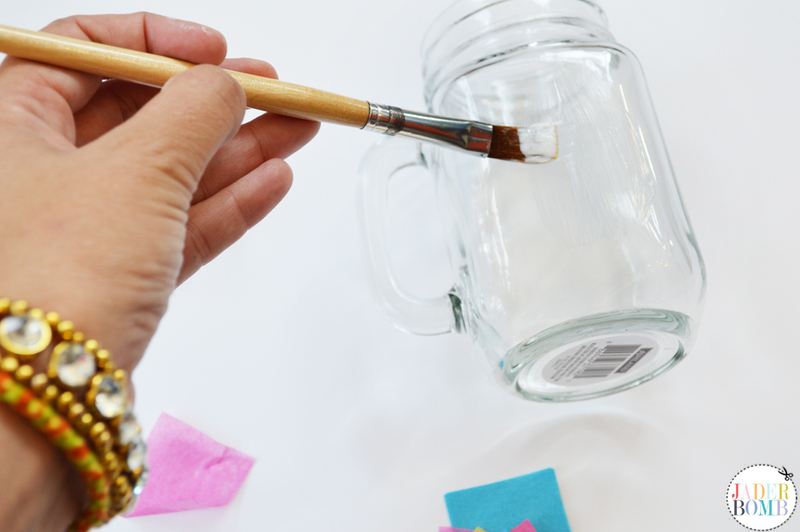 Create one of a kind projects for your classroom and get 15% off all your purchases. 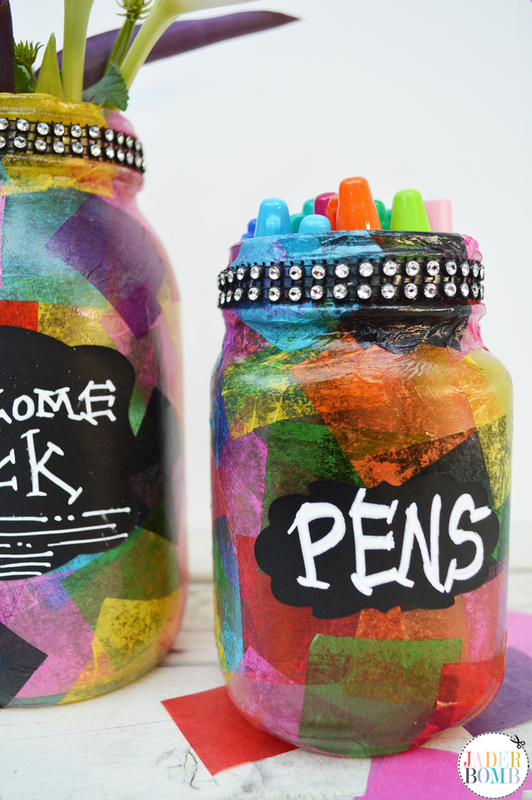 All of your creative ideas come alive when you walk into Michaels and if you are stuck, pop on over to the Michaels Back to School Pinterest Board! P.S. 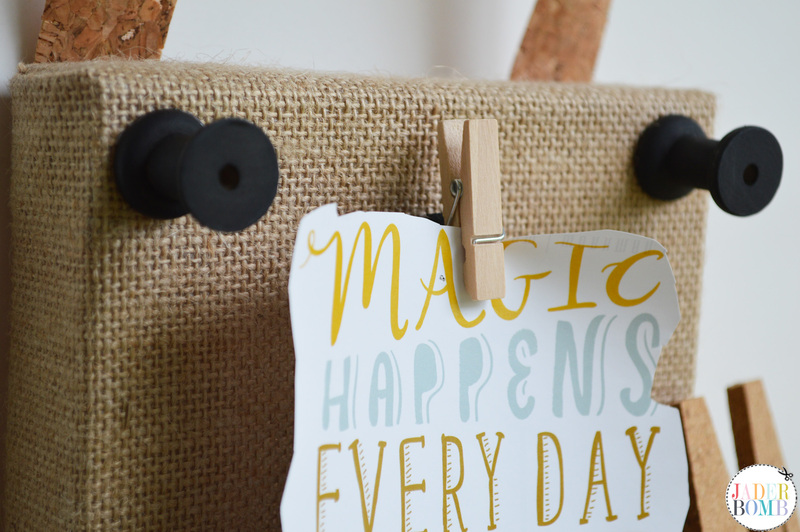 If you LOVE printables then check out my sitewhere you can download hundreds of FREE printables! 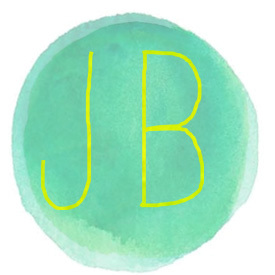 Check out my other Michaels Maker’s projects! I didn’t know they sold the tissue paper like that – brilliant!!! Love the project, so cheery and happy! Kathy! I KNOW! They are so cool! 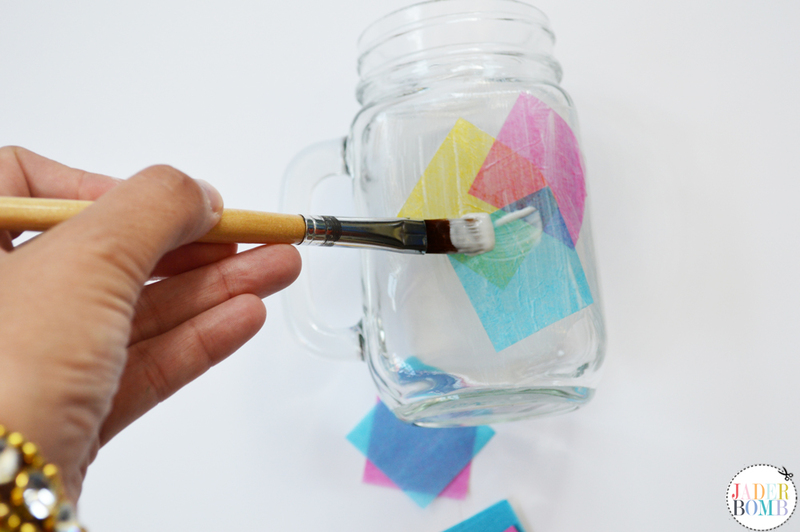 This is a great project to make with your kids for their teachers! Glad you enjoyed it Toni~! Creative, colorful and practical! This is a great idea, thanks you!